Please call at least 24 hours prior to your appointment time if you need to cancel. A $60 consultation fee will be charged to your credit card at the time you schedule your appointment. The consultation fee is non-refundable if your appointment is cancelled less than 24 hours prior to your scheduled appointment time. The perfect gift for any occasion. Gift certificates may be purchased for any service or dollar amount in our office or over the phone. We regret that Gift certificates may not be returned for cash. 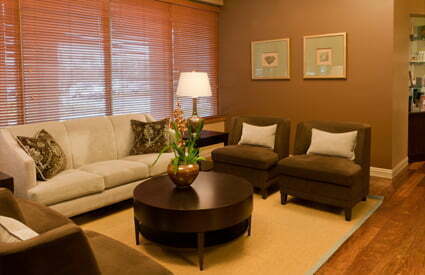 Plan on arriving 10-15 minutes early for your first treatment to allow time for check-in, changing and relaxation. If you have any special medical conditions or are pregnant, certain treatments may not be recommended. Please notify our staff. Our commitment to excellent patient care relies on clear and open communication throughout the plastic surgery process. Our Financial Policy explains in detail both patient and practice financial responsibilities. Please contact us with any questions.